Welcome Marty and Karen back into the VBC fold on this ride. Pace is leisurely, but expect to build up an appetite. 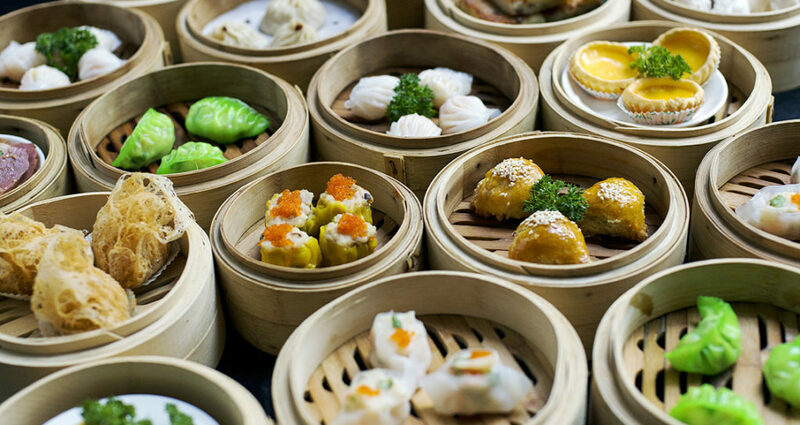 Ignore the picture- I am having trouble with the website, so do not expect dim sum!! This ride is weather-dependent. This entry was posted on Monday, January 21st, 2019 at 12:10 pm and is filed under Old Rides. You can follow any responses to this entry through the RSS 2.0 feed. You can leave a response, or trackback from your own site.